We have a large choice of fabrics and patterns to choose from. Blackout, Moisture resistant, Fire retardant are all available to suit a range of needs. 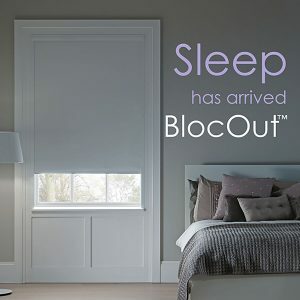 They can also be supplied as a cassetted roller blind to ensure complete blackout. Ideal for Children’s bedrooms or Nightshift workers. 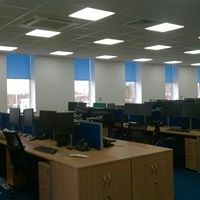 Roller Blinds can be motorised if required.